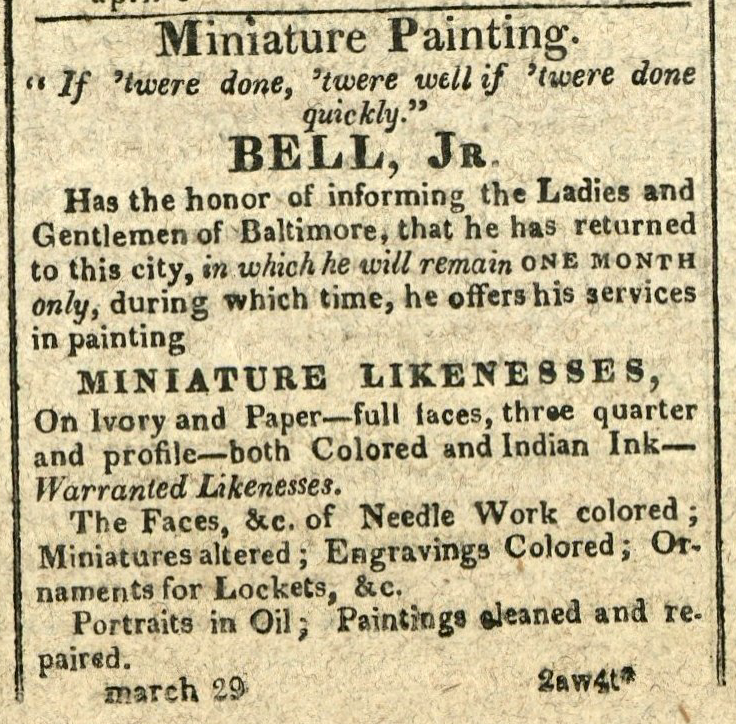 From the journal of Captain Henry Thompson, March 28, 1814. Courtesy the Friends of Clifton. 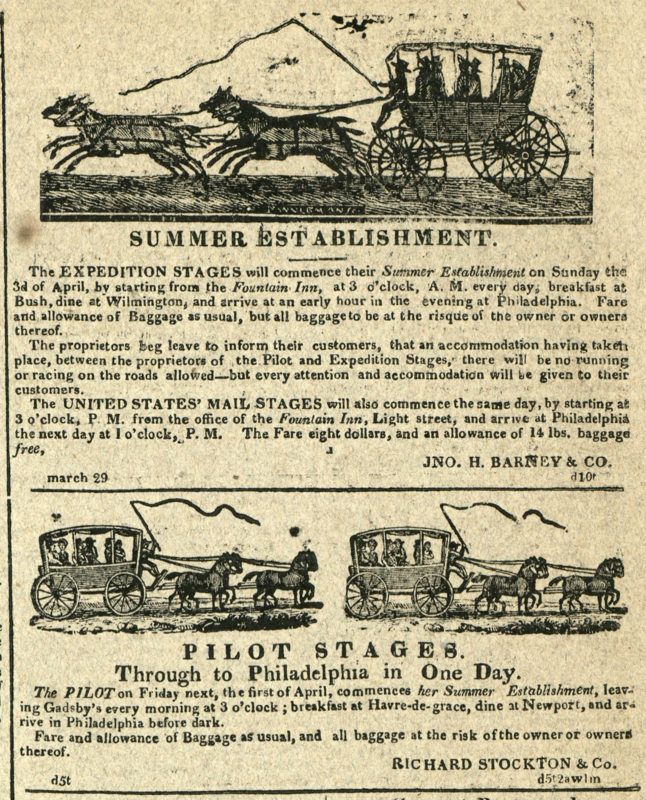 From the journal of Captain Henry Thompson, March 27, 1814. Courtesy the Friends of Clifton. 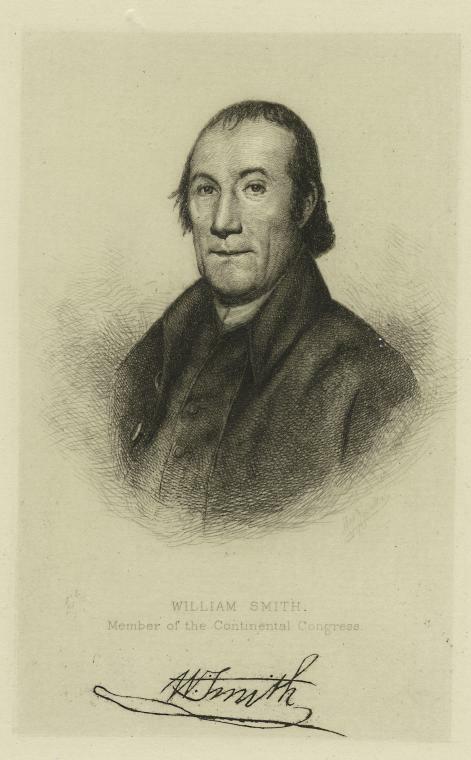 On March 27, 1814, William Smith, a local politician and merchant who represented Maryland at the Continental Congress, died at home in Baltimore. 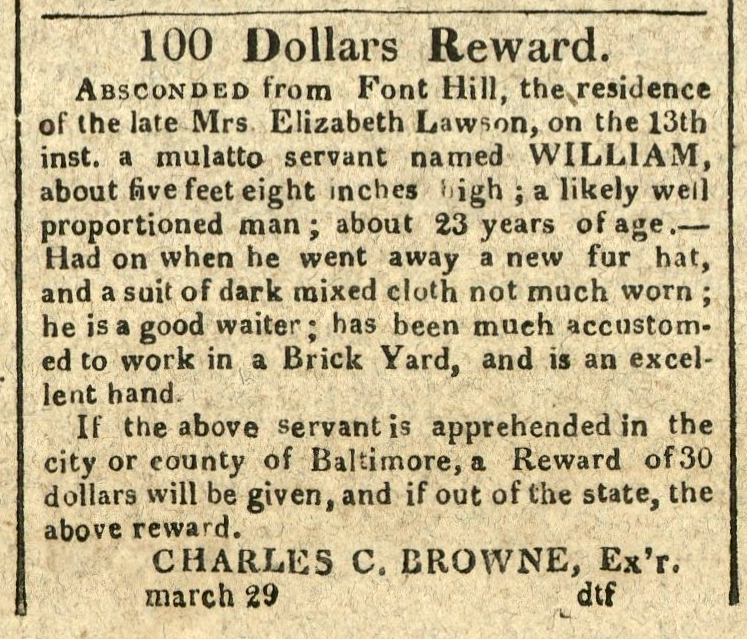 Born in 1728 in Lancaster County, Pennsylvania, Smith moved to Baltimore Town in 1761. 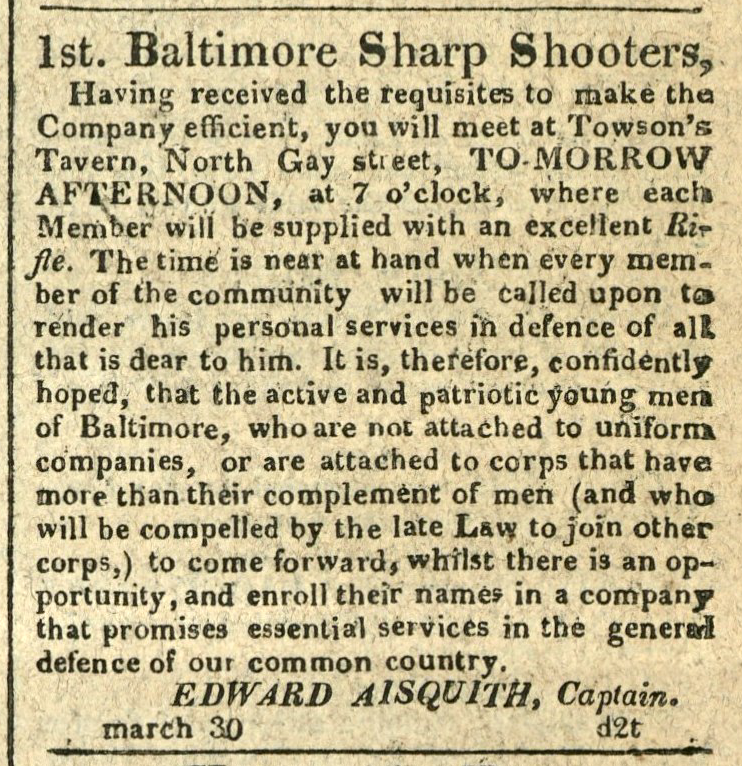 At the start of the American Revolution, Smith joined the Baltimore Committee of Observation and, in 1777, became a member of the Continental Congress. In 1789, he took office as the first representative of Maryland’s 4th Congressional District to the First United States Congress at Federal Hall in New York City. The pictorial field-book of the Revolution. 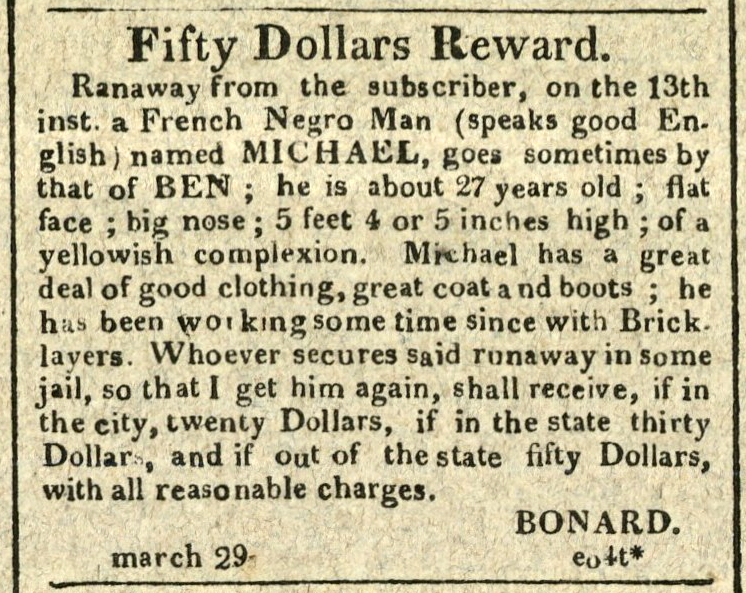 NYPL, 1239453.